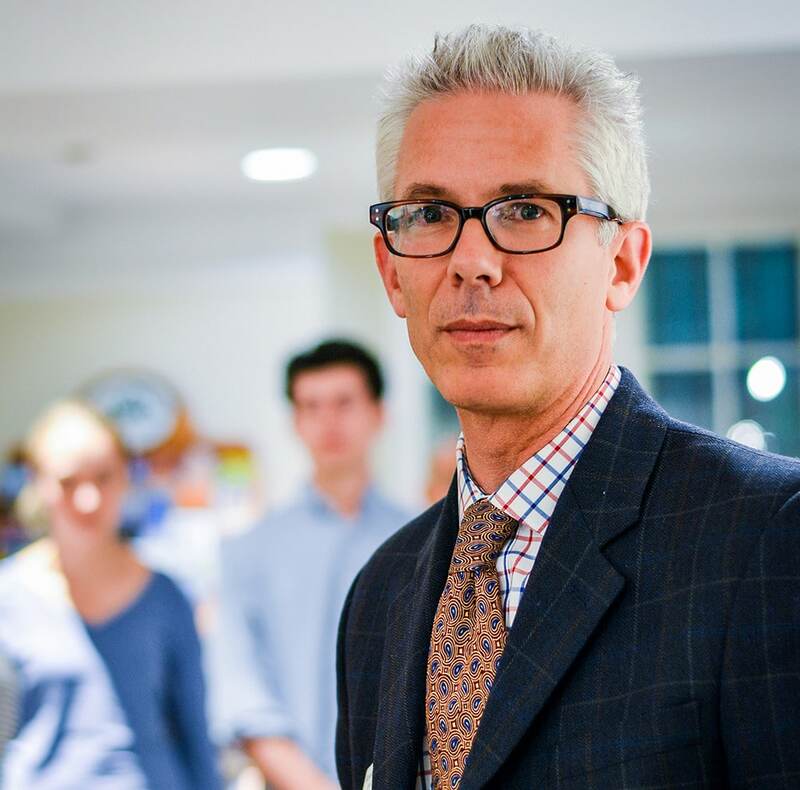 BENNINGTON, VT, April 12, 2019 – The Board of Trustees of Bennington Museum announces that current Executive Director Robert Wolterstorff will be leaving his position with the Museum to become The Susan E. Lynch Executive Director of the Bruce Museum in Greenwich, CT, on June 1. Wolterstorff has served as the Executive Director of the Bennington Museum since summer of 2012. During Wolterstorff’s tenure, Bennington Museum received national accolades for exhibitions like Alice Neel/Erastus Salisbury Field in 2014, Milton Avery’s Vermont in 2016, and Grandma Moses: American Modern, in 2017. The museum joined with MASS MoCA, the Clark Art Institute, the Williams College Museum of Art, and Williamstown Theatre Festival to form a consortium called ArtCountry which does combined marketing to bring visitors to the northern Berkshires and southern Vermont. An economic impact study in 2018 found that Bennington Museum brings close to $5M in new economic activity into the local community each year. The Bennington Museum Board of Trustees has established a Director Search Committee. The Board expects to appoint an Acting Director before Wolterstorff’s departure in May, and then will begin a nationwide search for the next permanent Executive Director.